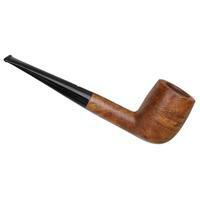 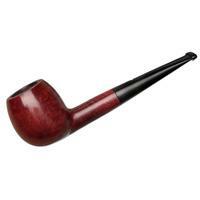 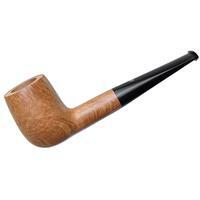 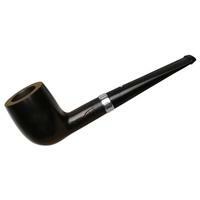 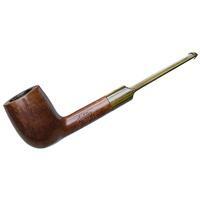 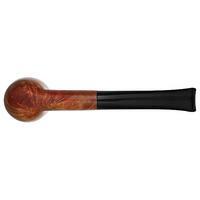 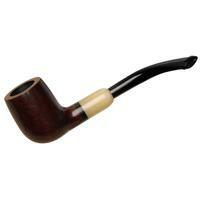 A traditional straight Billiard shape, this "35" from Dunhill is pretty much as classic as they come. 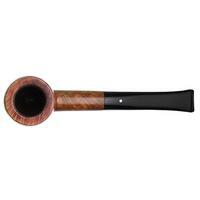 And it's here found in the epitome of classic finishes too: the old Bruyere. 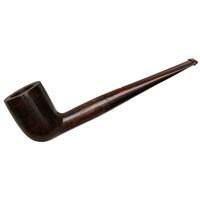 Here, though, the stain is slightly faded from time and enjoyment. 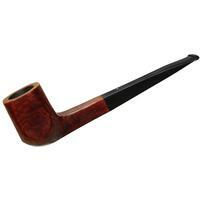 Otherwise, aside from some rim darkening and over-reaming to the chamber, condition is good.